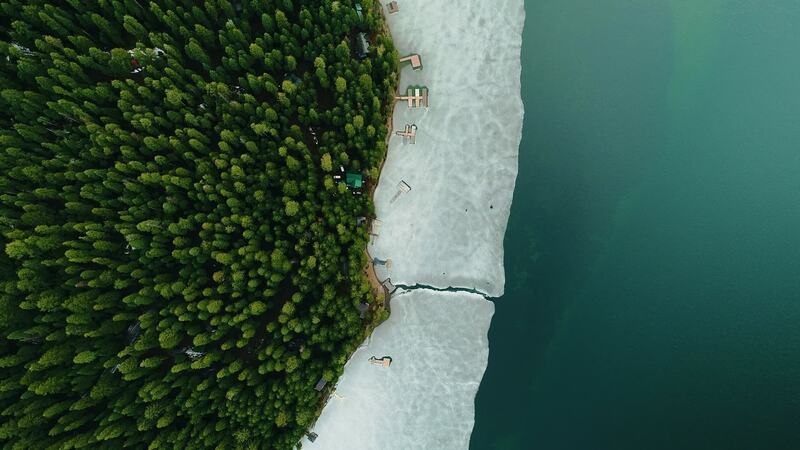 Check out this stunning drone video of a forest-encircled lake in Oregon, compliments of contributor shanestiles. Lake of the Woods is located in Klamath County in the southern part of the Beaver State. It's situated in the Fremont–Winema National Forest, in the heart of the Cascades Mountains range. Though not particularly large, the lake is known for its fishing waters, and it's one of the most popular destinations in southern Oregon. The video beautifully captures the lake on a misty morning. Description: Enjoy this misty morning flight over a partially frozen Lake of the Woods in the Rogue-Siskiyou National Forest of Southern Oregon Track: DOMINANT - Weekend Mornings Follow for more epic videos of the PNW! !